Located above Chelmsford station on the Great Eastern Line, this now disused Signal Box still retains its NSE plate. 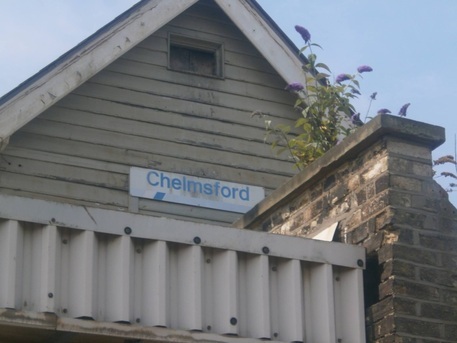 Chelmsford NSE Signal Box Sign. 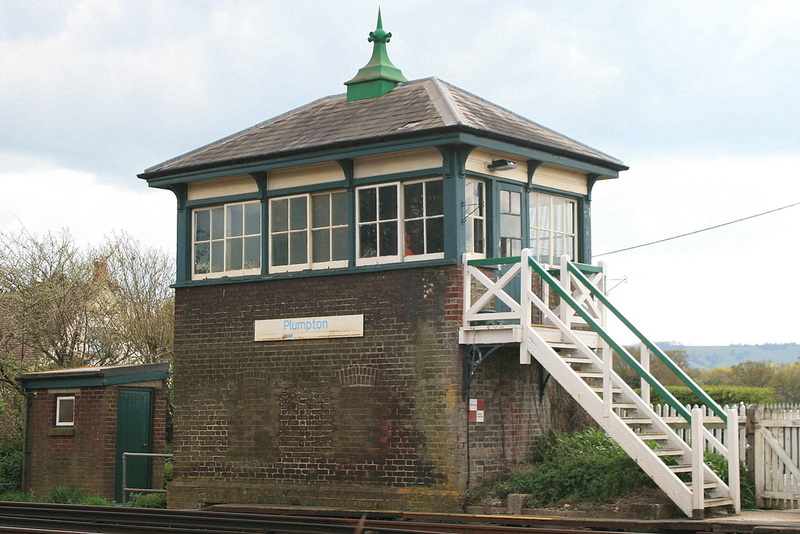 This Signal Box in West Sussex, still proudly displays its 'Network SouthEast' nameplate. 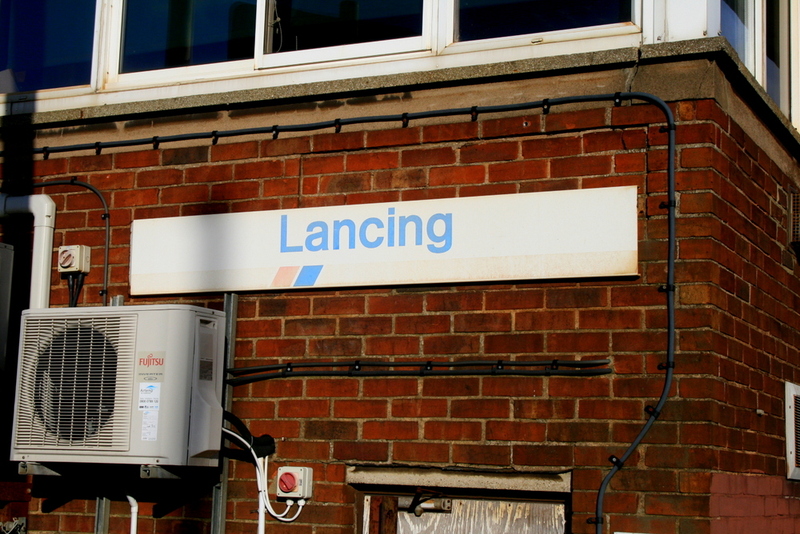 Taken on 5th April 2014. 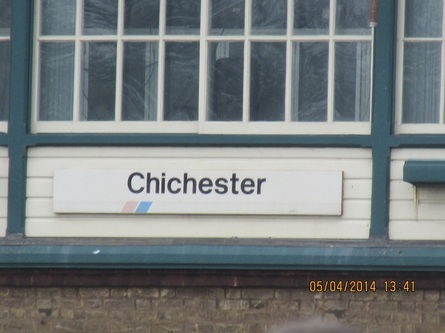 Chichester NSE Signal Box Sign. Another Medway Valley Line Signal Box with an 'Network SouthEast' name plates still in place in this Kent location. 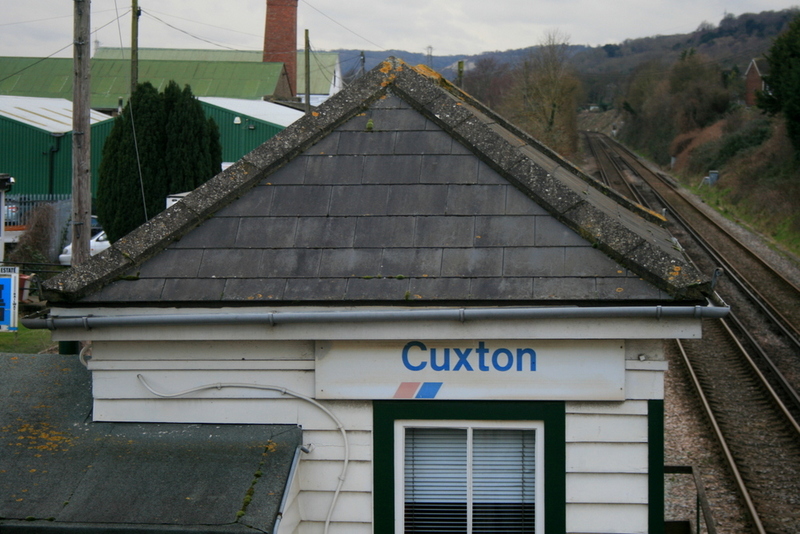 Taken on 19th February 2014. Cuxton Signal Box. 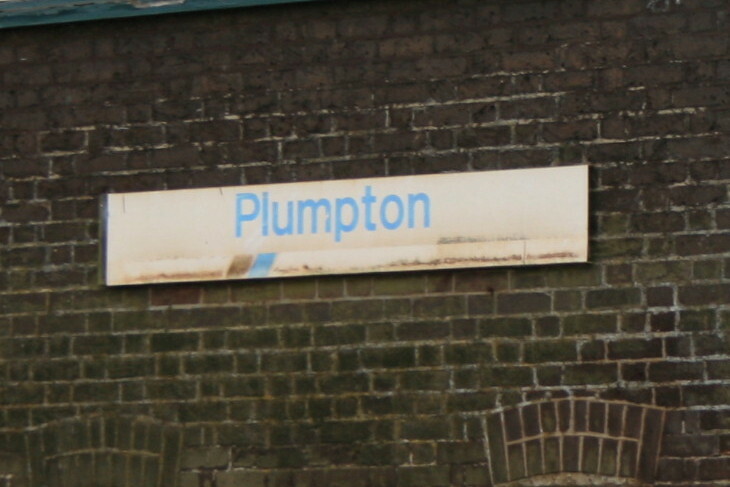 North facing NSE name plate. 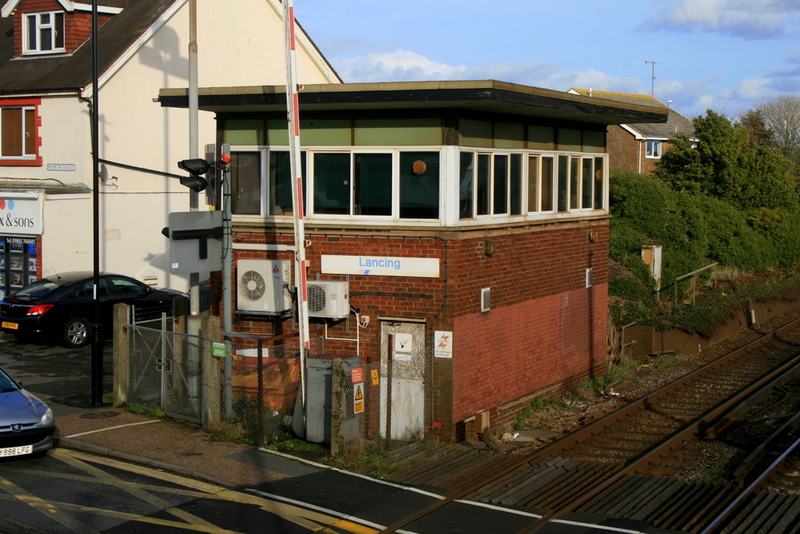 This Signal Box on the Kent Coast still has a NSE branded Nameplate in place. Taken on 21st May 2014. 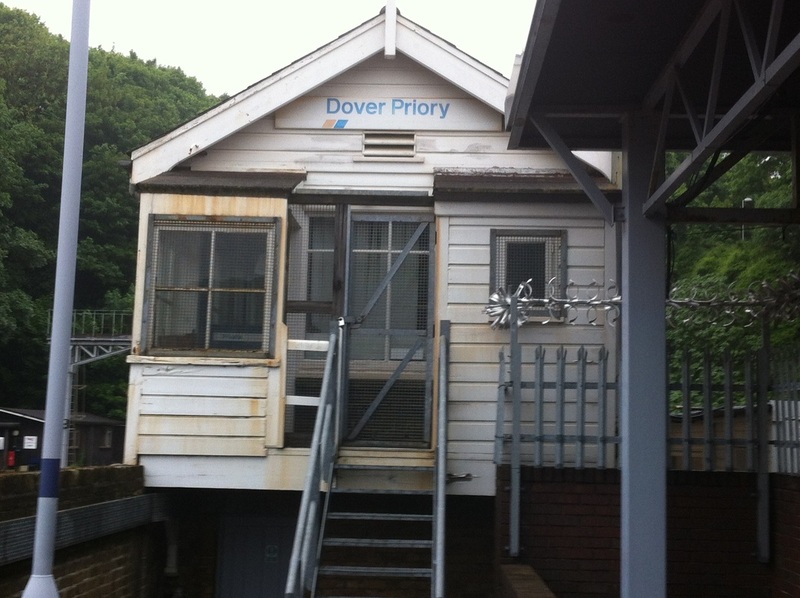 Dover Priory NSE Signal Box Sign. This Signal Box located on the South Coast still proudly shows off its NSE name branding still. due to the condition of it ?? 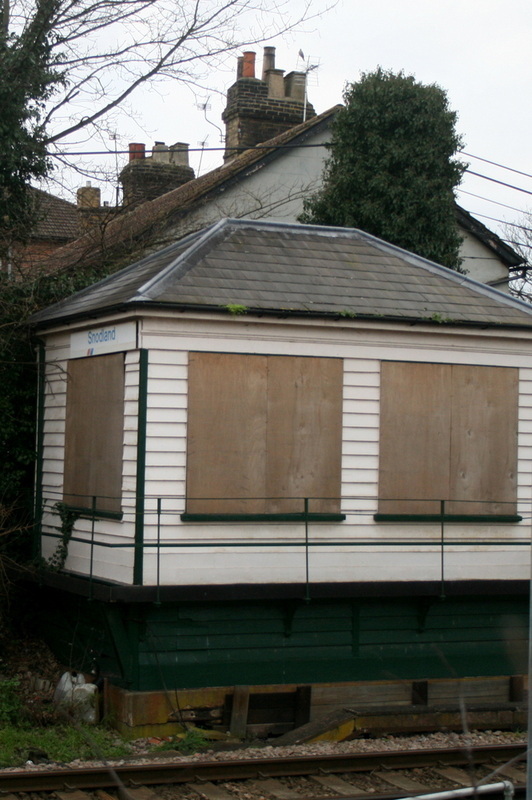 Taken on 27th April 2015. 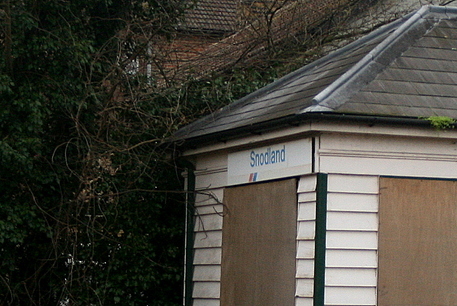 Although Snodland Signal Box is now closed, the 'Network SouthEast' branded signs are still in place. 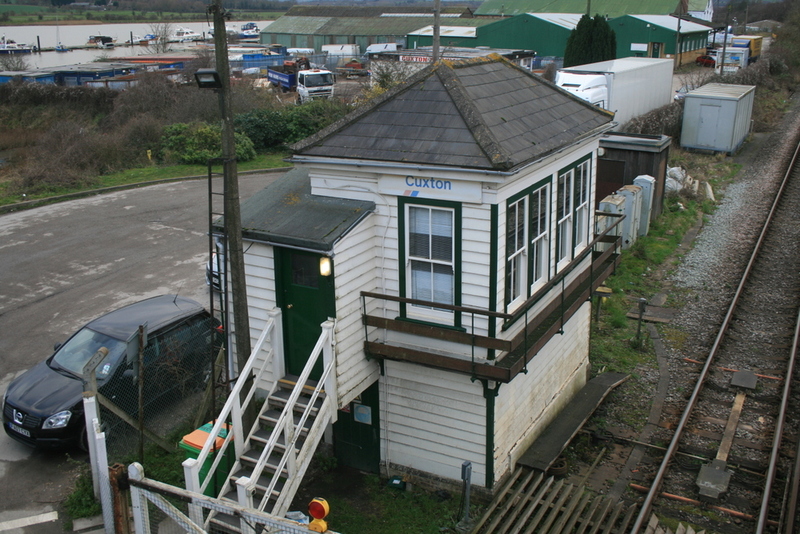 The box closed on the 23rd June 2013, all operations are now controlled from Aylesford further up the line. Snodland Signal Box. South facing NSE name plate.